How cute is this trivet? Love it! 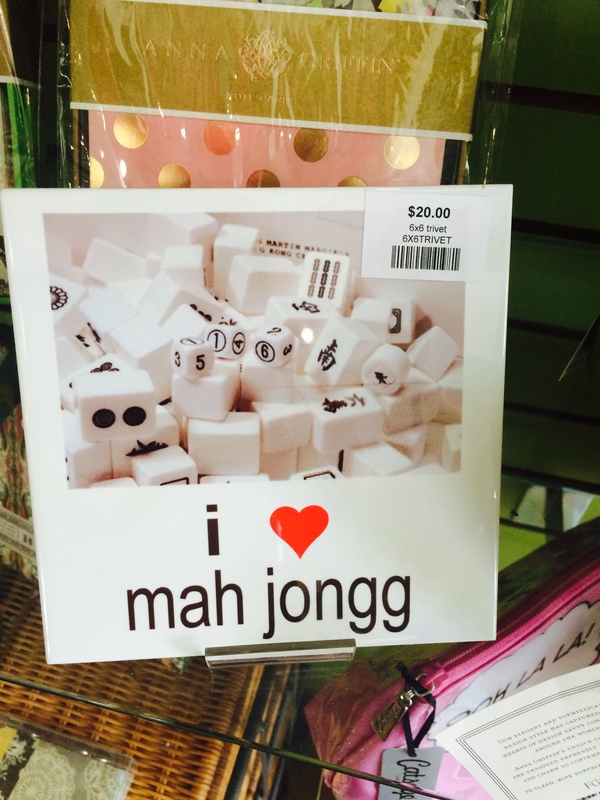 And wouldn’t this be a great prize at a Mah Jongg tournament? 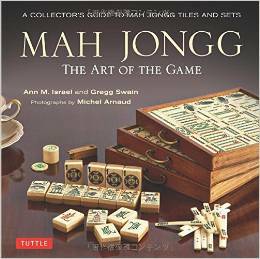 Or just really a good conversation piece at your next Mah Jongg luncheon? 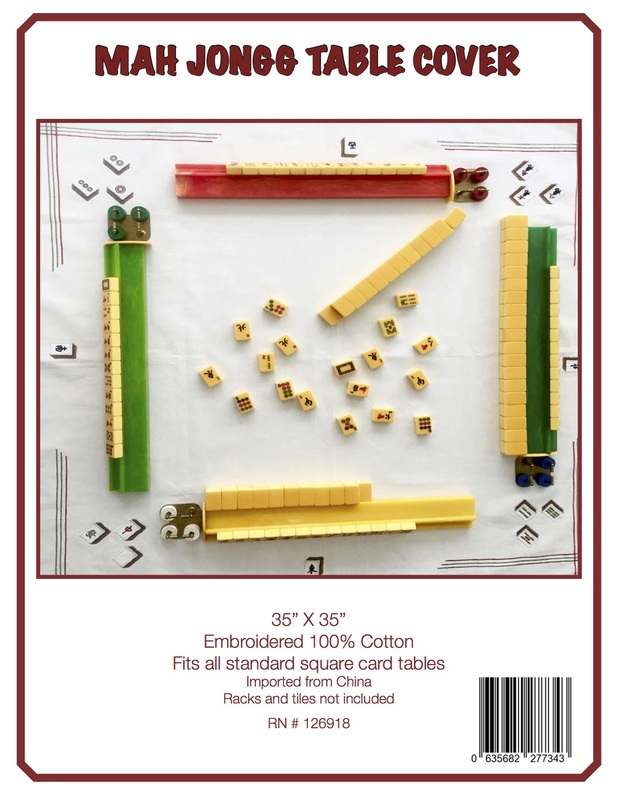 This entry was posted in Mah Jongg and Me and tagged Boca Raton, Lifestyles of Lynne, mah jongg, Royal Palm Place on January 4, 2015 by Mah Jongg and Me.